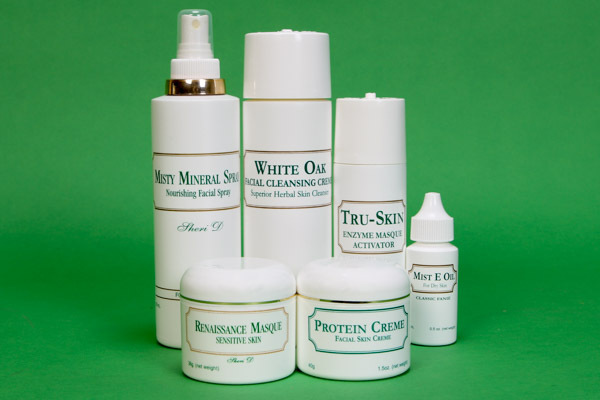 It is important to use our specialized Botanical personal skin care products in concert for the best progressive results. 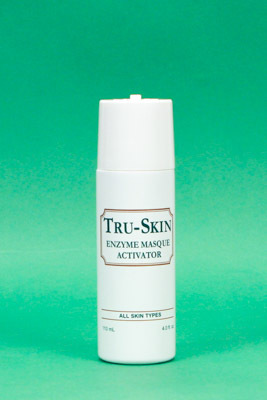 This group is recommended for extra dry sensitive skin types that sometimes exhibits thin looking surface skin. 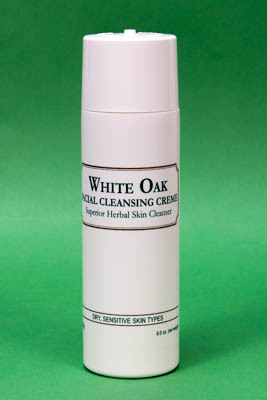 This herbal cleanser will not leave the skin stripped of its natural moisture; only gently remove debris etc. from the skin. Use as directed daily. 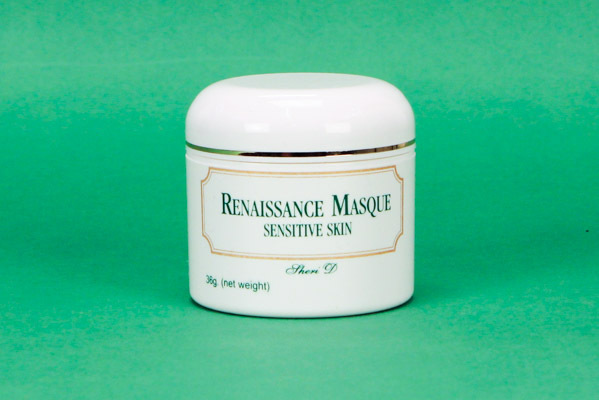 RENAISSANCE MASQUE is an enzyme skin masque that was formulated for stressed sensitive skin type to help the skin to be more youthful. This unique powder is to be mixed with our seaweed liquid Tru-Skin to a light fluffy paste to be used 1 or 2 times a week as directed. 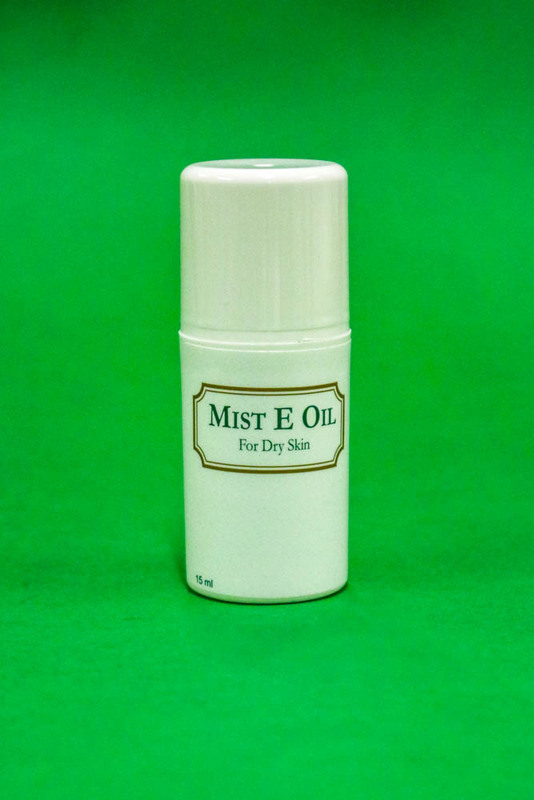 For the drier type skin, Mist E Oil is recommended to use into the cleansed skin daily – This unique oil is water soluble, not greasy or sticky. 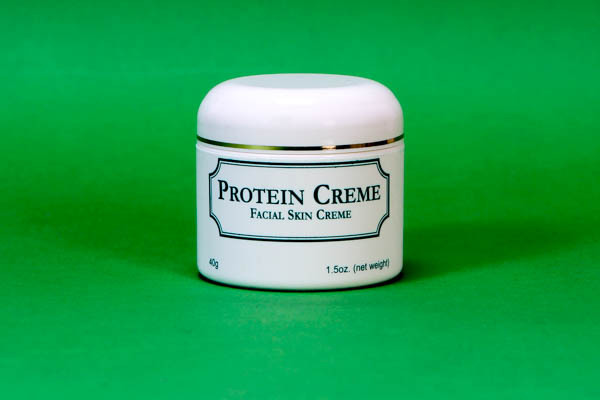 The Protein Skin Crème contains Vitamin A&D and is our choice to use as a neutral day time crème and used under make-up. 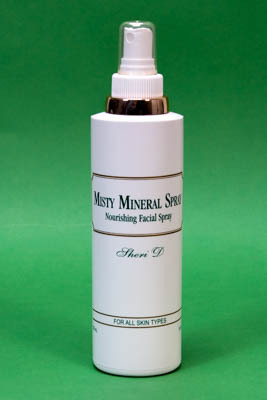 MISTY MINERAL SPRAY is a perfect spritz to use to keep the skin moist and fresh and especially in the heat.